Son Seung-won is starring in "Giving Happiness" according to Blossom Entertainment. "Giving Happiness" is about a mother who raised her child with love, protecting it from its cruel birth mother. 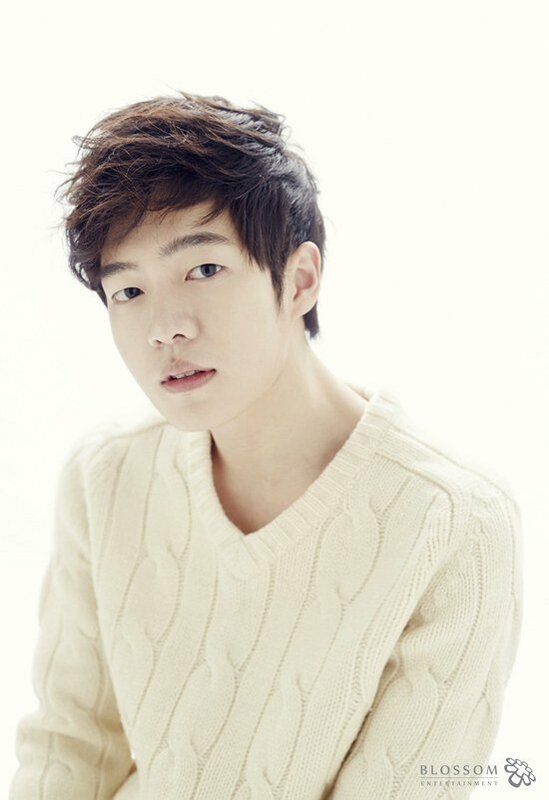 Son Seung-won plays Lee Gun-woo, the son of a broadcasting station chairman who grew up with everything he wants but has a kind heart. He meets Eun-hee who he falls in love with. Son Seung-won was recently in the JTBC drama "Age of Youth" as Im Seong-min and is currently in the musical "Those Days" with Ji Chang-wook, Oh Jong-hyuk, Lee Hong-ki and others. Other than Son Seung-won, the cast of "Giving Happiness" are Lee Yoon-ji, Lee Ha-yul, Ha Yun-joo and more. "Son Seung-won stars in "Giving Happiness" as Lee Gun-woo "
[Video + Photos] Added launching trailer and posters for the upcoming Korean movie "Missing Woman"